What others are saying about CRHP! 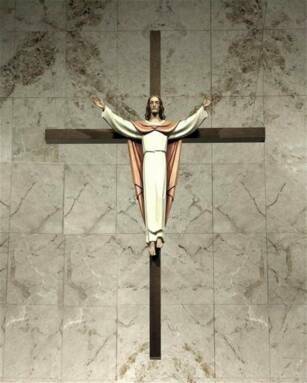 Christ Renews His Parish is a one day opportunity to get away from the distractions of our busy world to hear spiritual life stories from fellow Parishioners. There is heartfelt sharing..., of their faith. You will be inspired by the talks given at CRHP and will have a chance to reflect, to pray and if you wish, to comment on how one of the talks relates to your own faith journey. While the talks are “real world” and very human, the talks are all tied to scripture and to the Holy Spirit. Like CRHP participants before you, you may experience a number of pleasant surprises that you will never forget. For the best of reasons: the Renewal is designed to help you strengthen your faith and to renew your commitment to Jesus Christ. In the process, you will get to know other men or women in the parish and will look forward to greeting them at parish activities for many years. 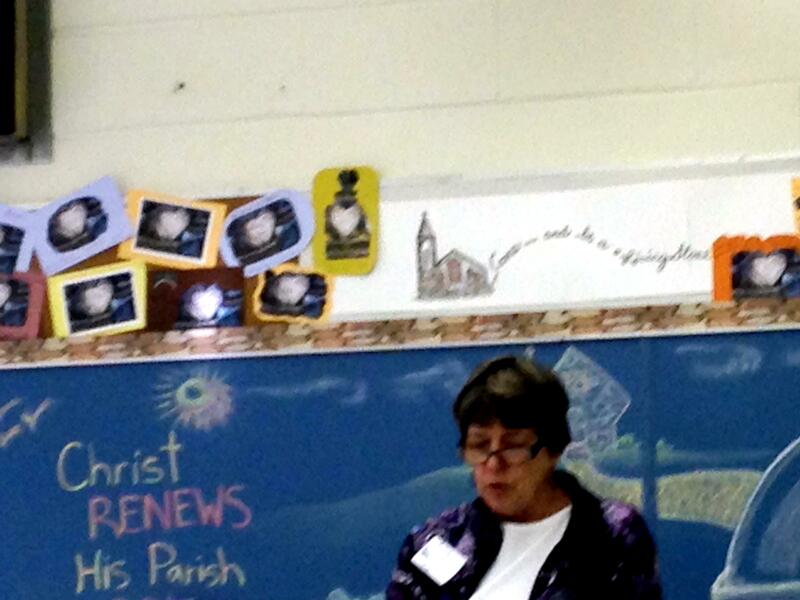 St. Christopher's began the "Christ Renews His Parish" program in January of 2002. Today countless men and women of our parish have experienced the loving care, support, and friendship of fellow parishioners in a renewed and oftentimes life changing way. People who have seen one another in church weekly for years, now people not only recognize one another but truly know and share a bond that have never existed before. Friendships have developed out of our common thread; our shared relationship with the Lord. The coming together for a retreat has not only created lasting relationships with fellow parishioners but a renewed spirituality and personal connection to God and to others who share that connection with us. 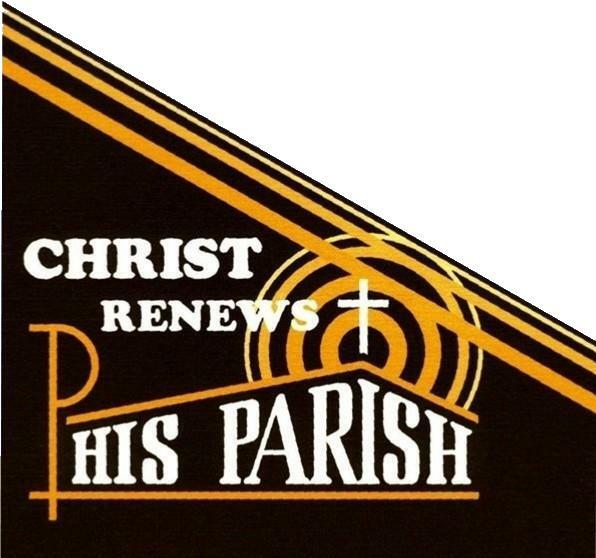 We hope you will be joining us for our next "Christ Renews His Parish" Renewal. Give Yourself the Gift of Time? The Women’s and Men’s CRHP people invite you to take time away from daily life, regular activities.. .from stress of work, the demands of children, and your regular schedule. It is a luxury of time. We are all on such tight schedules that we forget to reserve some time to reflect. 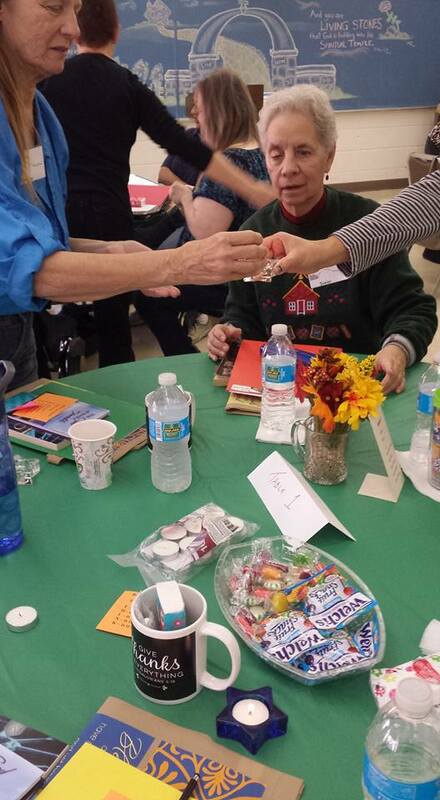 A day with CRHP can also be a time to meet new friends and get closer to the Lord than you’ve ever been before. 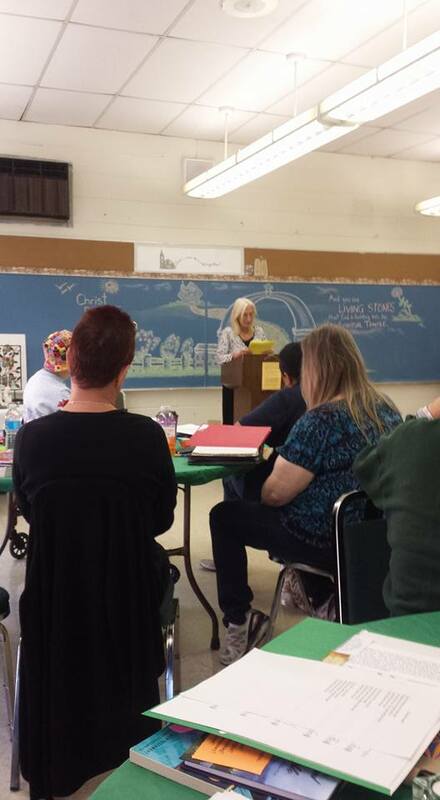 is a retreat hosted by parishioners of a Catholic Church for their fellow parishioners. "CLICK HERE FOR "YOUR INVITED" VIDEO"
“CRHP opened the door to my heart and helped me explore my relationship with Jesus Christ by experiencing Him speaking to me through others who shared my love of God..” Robert K.
"The Holy Spirit moving in our hearts and among the women present was an experience that one does not forget, and one that we carry lovingly for the rest of time. My relationship with Jesus Christ has deepened, and God is blessing me tremendously with new friendships shared in His love." D.P. 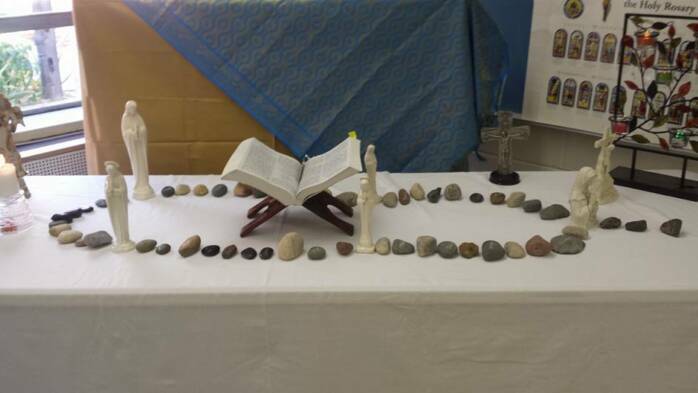 The Christ Renew His Parish Program at St Christopher has decided to no longer hold overnight retreats and has developed a program that will begin and end on the same day. Many of our parishioners have found it difficult to find the time for the 30 hour retreat format and we hope with the new single day renewal, more of our parish community will take part in this wonderful experience. Mark your calendars with these dates, and don’t miss this opportunity to get together with others from your parish. Leave your name and number at the parish office if you have any questions for the Men's or Women's renewal day and someone will contact you. I would personally like to thank all those involved with this year team and those who attended as participants. We had 15 men show up for this years day of renewal. Words of encouragement and praise came from many who were involved. God has certainly bless this program again this year with men willing to listen, learn, and grow in both their faith and mind. Thank you to all who prayed for us, wished us well and did many things to aid our progress in this past year. With God's help we will provide a day of renewal of the same quality again next year. Thank you. May God bless and keep us.